If you just need a little help the “Incognito System” is your ticket. With no fuel enrichment capabilities, Incognito is designed to help burn that last bit of wasted fuel in the combustion chamber. 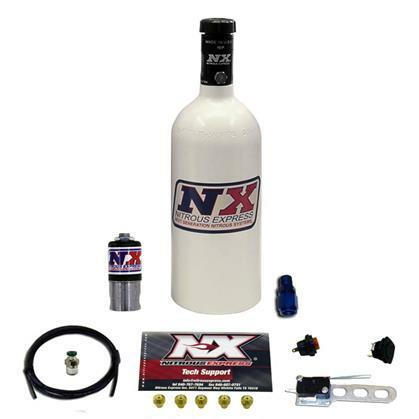 With auxiliary fuel enrichment, the incognito system can make up to 50 extra horsepower.